Just think, traveling in the comfort of your own flight. 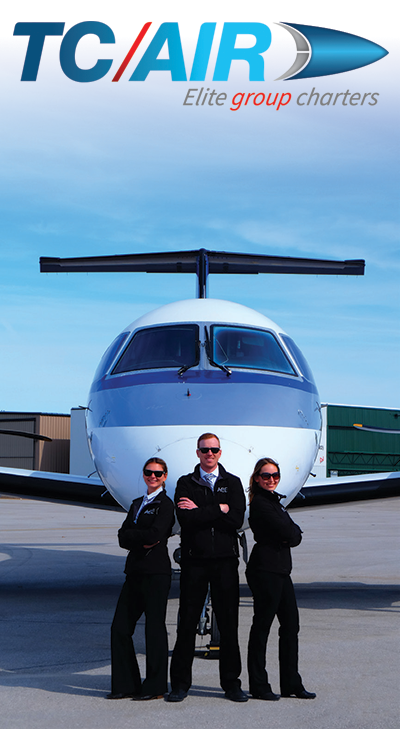 No long airport lines, no layovers, destinations that you choose...it is all possible with TC Air. Just fill out the form below the best that you can and we will get right back to you. Everything was perfect! From take-off to landing I couldn't ask for a better flight. You WILL be seeing me again. I needed to get to Detroit for business ASAP! Flight was full from Minn. TC Air came to the rescue. Thanks TC Air, you saved the day and our client!